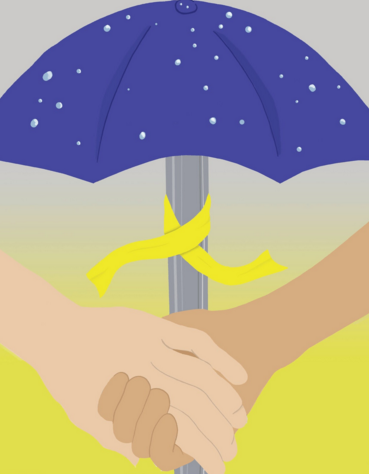 To join for the 2015-2016 school year, join here. Membership is $45 per adviser if paid by June 1, $50 by the October meeting, it’s $60 if paid after the October meeting. 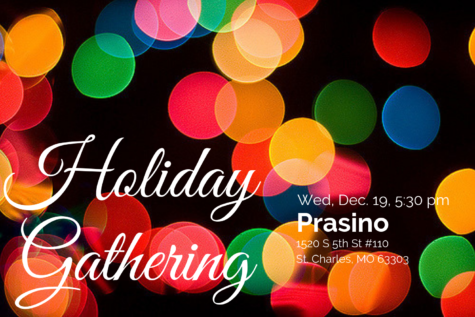 • journalismSTL members meet monthly for a dinner meeting so advisers can plan events, socialize, share ideas, exchange curricular materials. • journalismSTL members receive a membership directory, which includes a list of other advisers in the area. • journalismSTLmembers are part of a network of other publications advisers who understand the challenges and rewards of publications work. • New advisers may request that journalismSTL provide a mentor teacher who will work with them during the year. • journalismSTL members are eligible for scholarship money for summer workshops/programs through the H.L. Hall Yearbook and Bruce Schneider scholarship programs. 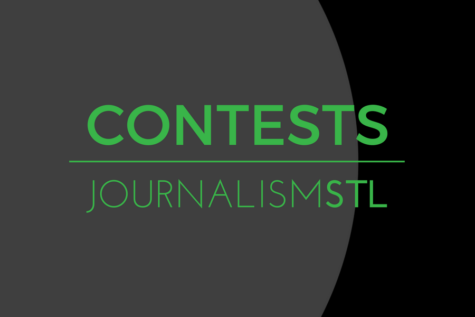 • journalismSTL sponsors contests for student work which allows member schools to compete on a local level. 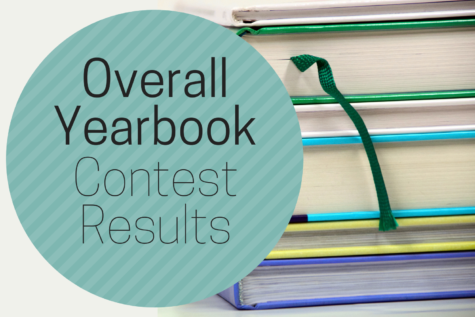 There are overall catergories where publications receive an evaluation provided by outside judges and ratings of Superior, Excellent or Honorable Mention. 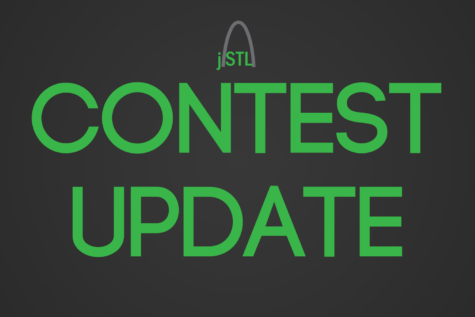 • journalismSTL member-school students will be eligible to earn scholarship money for summer workshops through the Curtis Kenner Memorial Scholarship Program. • Brings in journalism specialists in the areas of print, broadcast and online journalism to share information with students. • Features awards for contests.